The Alberta Podcast Network curates podcasts in order to promote local ones and help build the audience for a growing media form. It's road trip season, and what that means, in 2018, is time to download a few podcasts to take on the highway. Karen Unland, founder of the Alberta Podcast Network, joined The Homestretch on Monday to talk about some of her favourite podcasts. 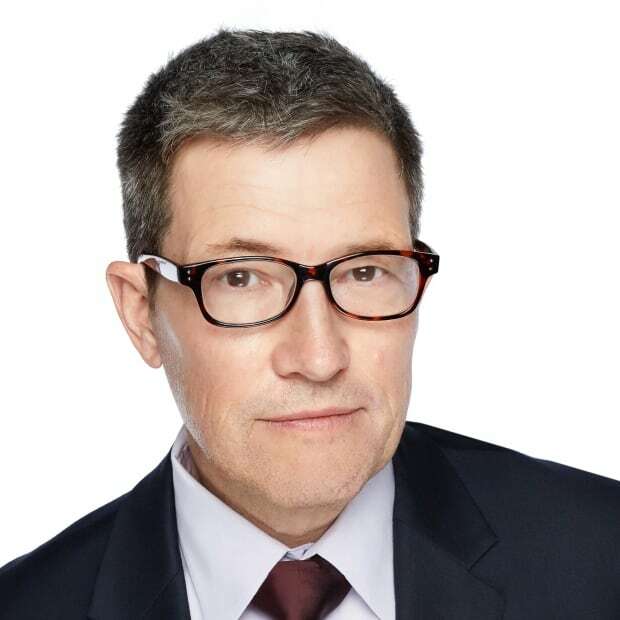 But before she started with her recommendations, host Rob Brown asked what, exactly, a podcast is, anyway, for people who grew up listening to radio. "A podcast is a piece of audio on the Internet, and what makes it unusual is that you can subscribe to it, so whenever there's a new episode of that show, it automatically appears in your app, so you can listen to it," Unland said. "You get to be the programmer, so you choose what you want to listen to, instead of listening to what comes at you, say from a broadcast on the radio." Over the summer, Unland will appear periodically on The Homestretch with a variety of recommendations for listeners looking for some guidance through the world of podcasting, where each listener is also their own program director. "The Alberta Podcast Network is a collection of about 40 Alberta-made podcasts that I've gathered in one place, so that they can find more listeners and tell the stories of this place and observe the world from this place," she said. The theme that Unland tackled in the first episode was historical podcasts. What's popular with history buffs? "If you go to apple podcasts and type in history, one that will come out on top almost all the time is Revisionist History by Malcolm Gladwell," she said. 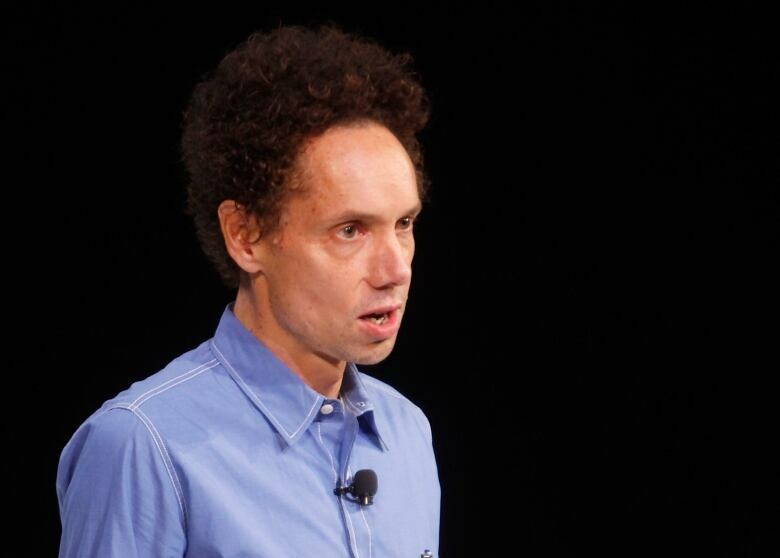 Gladwell's podcast, Revisionist History, is dedicated to taking a contrarian perspective on conventional wisdom and turning history on its head. "[That's] Malcolm being Malcolm. He kind of does a reinterpretation of something that happened in the past, and he applies that Gladwellian eye to it that you would have noticed if you'd read any of his pieces in The New Yorker, or his books, where he grabs onto a thread and pulls it and finds the connections to other things," Unland said. "This is Sydnee and Justin McElroy. They're from West Virginia. The McIlroys are kind of part of podcasting royalty as part of the Maximum Fun Network," she said. "Justin is the comedian, but his wife is a medical doctor, so they came up with this idea to dig into what she found interesting out about ancient, medieval and slightly more recent history of medicine and just have him react hilariously to what she was telling him." Unland also hopes to steer podcast lovers toward local stories, and one of her favourites is Heroes, Hustlers and Horsemen, a CBC Calgary podcast produced in 2017. 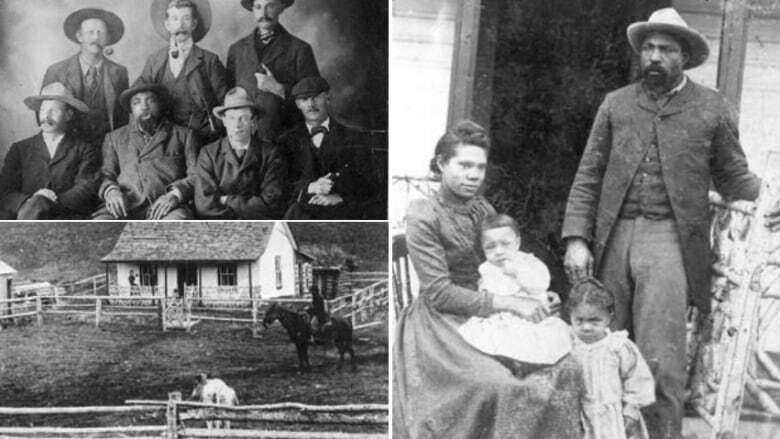 One that caught Unland's attention was CBC Calgary Allison Dempster's Heroes, Hustlers and Horseman podcast that told the story of John Ware, the freed ex-slave who became a southern Alberta ranching legend. "The official history of Canada strikes some people as a bit dry, but Allison has found the juiciest bits of our past and really dug into some unsung heroes like John Ware — well, he's not that unsung thanks to people like Cheryl Foggo, who brought his history back to us — but through that podcast, we can hear about those kinds of things, and also the ladies of the evening, and the cowboys,the traders, and all those kinds of things." 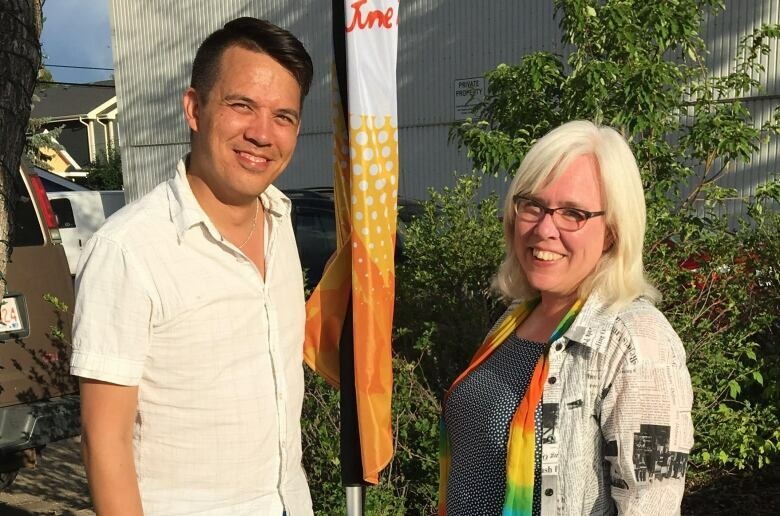 There's also a podcast dedicated to exploring Edmonton's rich history: Let's Find Out, created and narrated by Chris Chang-Yen Phillips. The show has a simple format, says Unland, Chang-Yen Phillips "takes questions from curious Edmontonians about local history, and then they find out the answers together." "For example, a listener wanted to know if it was true that some workers died during the construction of the High Level Bridge," she said. "So they investigated that, and found out everything they could about the workers who did die, and explored what has been lost to our collective memory."